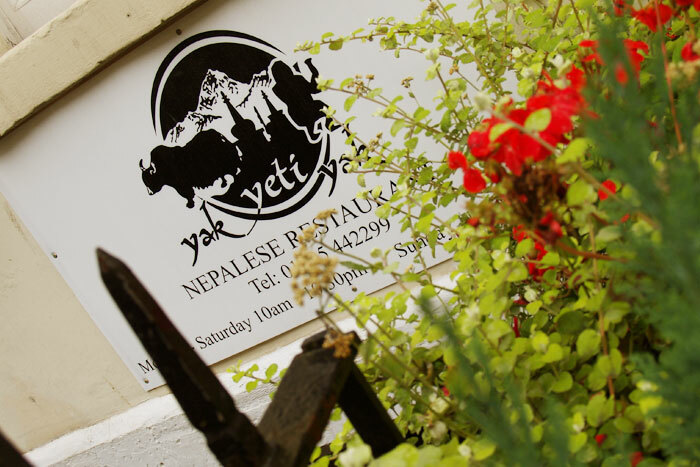 It may have moved on from its original location on Argyle Street, but Yak Yeti Yak left none of its charm behind, even though the Nepalese-themed menus are still a bit too overladen with gap year references (‘Freak Street Apples – the hippies’ most lasting contribution to Nepal’, etc) for some people’s tastes. But the food is far from a tourist trap experience. If you’re not familiar with Nepalese flavours, imagine yourself chowing down on a supper that falls somewhere between Indian and Thai in inspiration. At YYY, even the spices are freshly ground on the premises and the vegetarian options, for once, surpass the carnivorous selection. Set menus (starting at around £14 a head) are probably the best way to explore the theme.